If you want to enhance your existing conservatory, or incorporate a high-performance roof into a new extension, choose from our range of Solid Roofs, tiled and glass roofs. Regardless of which you opt for, you’ll be able to keep cool in the summer and warm in the winter whilst enjoying some great designs. 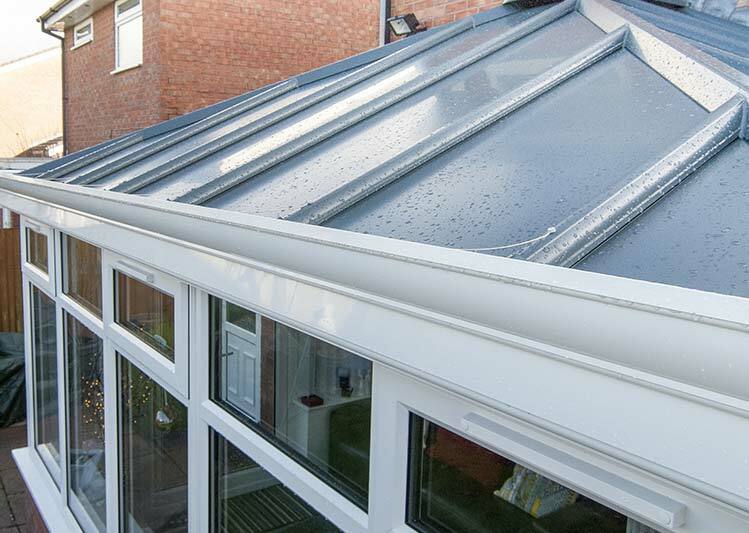 If you had a conservatory installed over 20 years ago, chances are it was with a dated type of polycarbonate. These older plastics are poor insulators of both sound and heat, resulting in extensions that are often too hot or cold and which don’t feel cosy and secure, as a room should. All materials that we work with at Oakley are at the cutting edge of the industry, and perform much better than dated plastics in a variety of ways – sound and heat insulation being just one such improvement. High-performance glazed conservatory roofs maximise the amount of natural light that can enter a room and enhance thermal insulation at the same time. 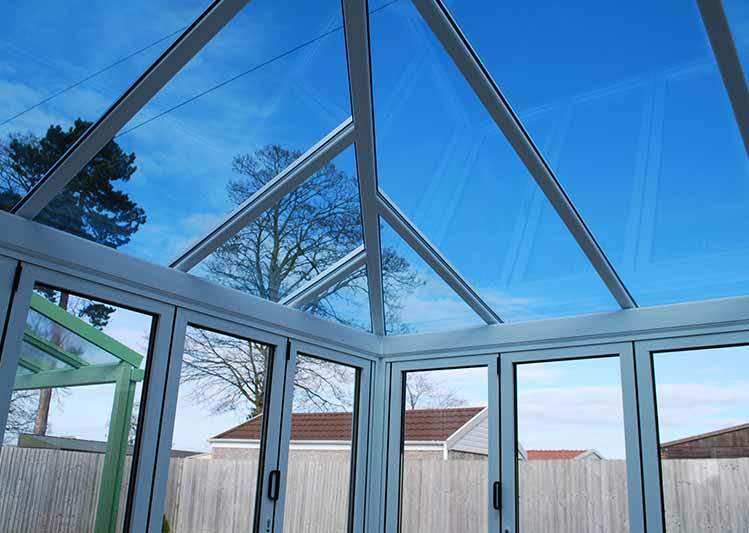 This makes our energy efficient glazing ideal for conservatory roofs. 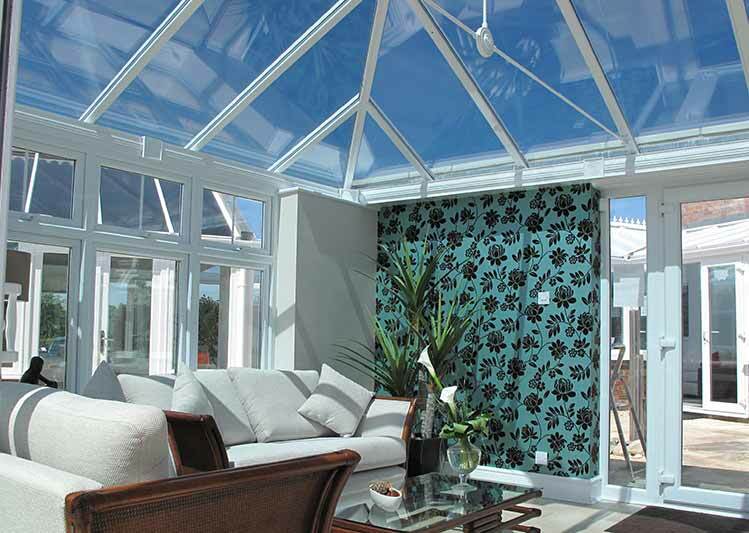 They can give your conservatory a new lease of life, or enhance stylish new glazed extensions. 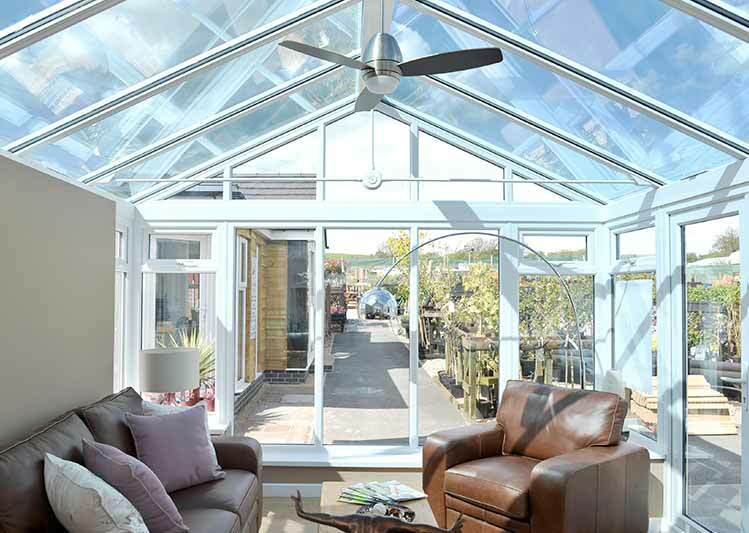 Warm in winter and cool in summer, modern glazing is designed to compensate for extreme temperatures, allowing you to enjoy your conservatory all year round – whether to relax or entertain in. For a bespoke conservatory roof that adds a touch of elegance to your living space, a lantern roof is the perfect choice. This feature increases a room’s height, giving it a light and spacious feel. It removes the need for a bulky roof ridge and draws in natural light. 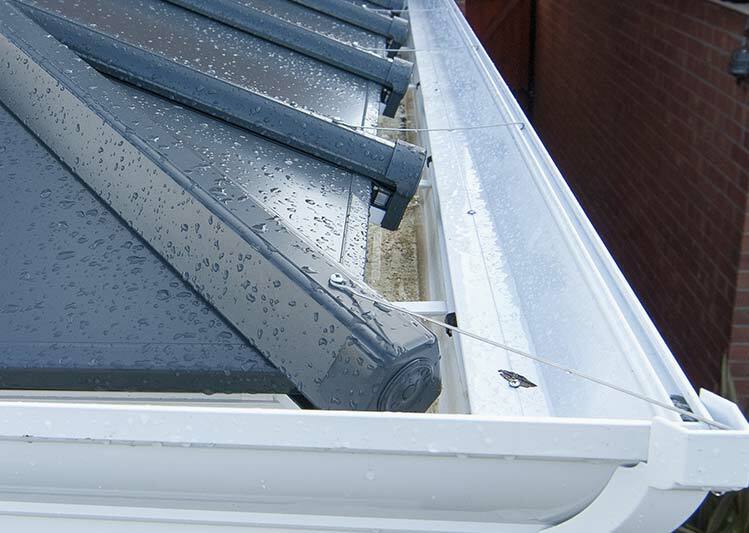 Ventilation is made easy with options for roof vents, and quality glazing minimises noise from rain and maintenance hassle. As specialists in orangery and glazed extension installations, our friendly team know how to match your new roof perfectly to your priorities. Nothing is too much to ask; we are proud of our positive reputation for customer satisfaction. We have already pleased thousands of people across the South with our great range of roof replacements – ensure you don’t miss out and book an appointment or visit one of our show sites in Thatcham (near Newbury), Bristol or Maidenhead today.